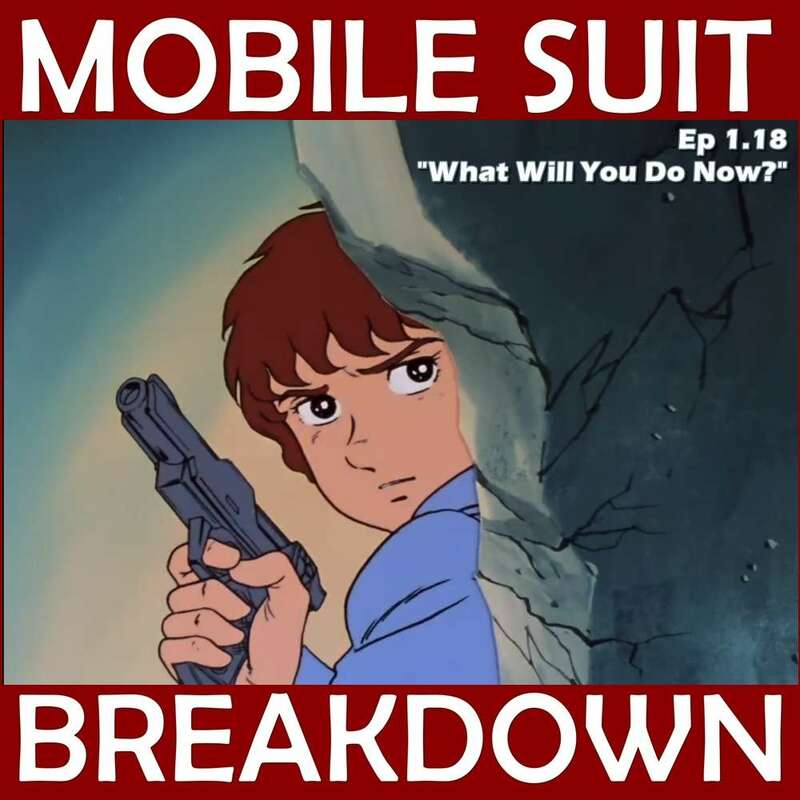 This week, we recap and review Mobile Suit Gundam episode 18 (17 in the US), "Zeon's Secret Mine," discuss our first impressions, and provide commentary and research on: the science behind Zeon's new anti-Gundam tech - the Adzam Leader, forced labor of POWs, Japan's post-war economy, ninja outfits, and cognac. - A discussion of inductive coupling, one of the technologies that our resident science-guest Iraj speculates could be responsible for the Adzam Leader's effect on the Gundam. - Page from the United States Holocaust Memorial Museum about the forced labor of Soviet POWs in Germany, and George Washington University "Memory and Reconciliation in the Asia-Pacific" research and policy program's page on Japan's use of POW forced-labor. - NPR article about the Mitsubishi Corporation's apology for using POWs for forced-labor. Hane, Mikiso. Eastern Phoenix: Japan since 1945. Westview Press, 1998. - General information on ninja, and on the Tokugawa-era secret-polics, the Oniwaban, who largely replaced ninja. - A sketch of a 'traditional' ninja outfit, but Japanese painter Hokusai. - All about the kabuki art-form, and specific information on kabuki stage-hands (called kuroko). - A detailed history of cognac, explanation of how cognac is made, and guide to understanding cognac labeling. - A paper presented to the International Agricultural Trade Research Consortium using cognac as a case study to analyze factors influencing luxury exports, and a working paper by Instituto Politécnico de Leiria on European luxury brands strategies in Japan. - A 1988 article on cognac's increasingly global presence, and 1992 LA Times article on cognac consumption in Japan (the cognac market in Japan would crash shortly afterward).